Great turnout on a clear and comfortable night. 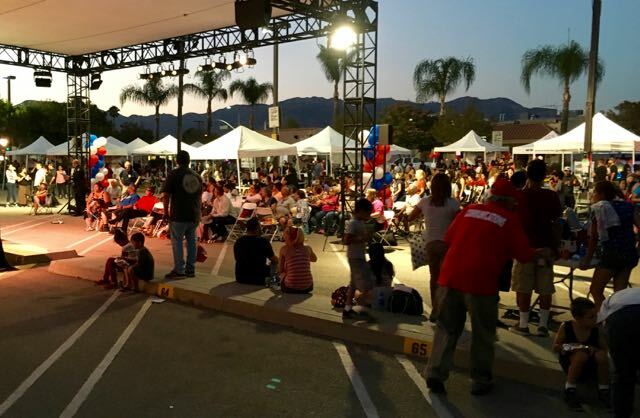 August 2nd brought not only a cool and comfortable night, but a great event here in town to celebrate the city services available to our residents and businesses. Held at First and Maclay, a large turnout of local people were met with information booths from every city department, virtually all city staff and elected officials, and some great free food and sweets. Our chamber president, Tom Ross, had a chance to meet and talk with Senator Bob Hertzberg, and every member of our city council. He also saw Randy, owner of our latest store in the mall “Throwback Junction” a trendy second-hand clothing store specializing in unique vintage clothing presented in a hip and casual atmosphere. Randy opened the store just today, and is eager to show-off to the community. Go see him at 1001 San Fernando Road. 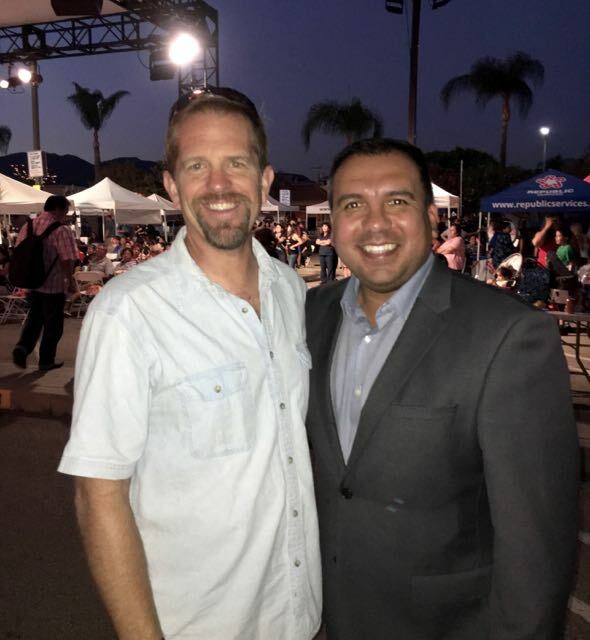 Also at the event were our Chile Festival committee members. All are working hard to raise awareness of the event, get new sponsors, and make it as successful as possible. Were all looking forward to the second annual event and hope to see you all there. Keep watch here for news and reports of how our local events are helping business and community connect.